The emergence of Google+ has revitalised the modern environment of integrated marketing communications and social networking for both individuals and businesses. But for businesses, the marketing horison has broadened more than ever with the current developments under Google+. However, there appears to be one disadvantage: the alleged duplication of purpose from Google+ Local Pages and Google+ Business Pages. 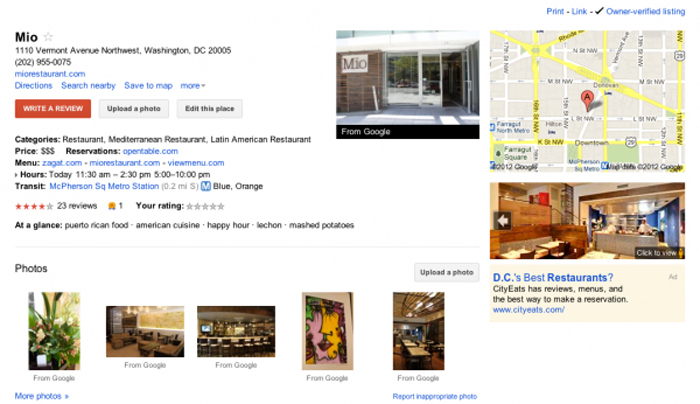 Before, Google+ Local pages were merely Google Places listings. These are pages that list a business’s address, indicates its location on the map, and integrates the score submitted by clients or customers when they evaluate the business’s goods and services. Today, however, these listings are now called Google+ Local pages. On the other hand, a Google+ Business page works like a “personal page” of a business. It has social features of a regular Google+ personal page. A business owner can input the company information, post photos and status updates, share information, make use of the hangouts, and entertain comments and discussions from their network. The confusion sets in when a person searches for a business and the result that shows up is a link to that business’s Google+ Local page or what was previously a Google Place listing. The Google+ Business page does not show up but you may still search for it somewhere else. Once Google is done with techniques to merge the Google+ Local Page and the Google+ Business page, those who signed up will be notified and they may commence merging their pages for optimum usage of Google+. Although there is a waiting period for the merge, that is by no means a valid reason to neglect your Google+ Local Page and/or your Google+ Business Page. It would be best to manage those pages, albeit individually for now, while waiting for the said merger. 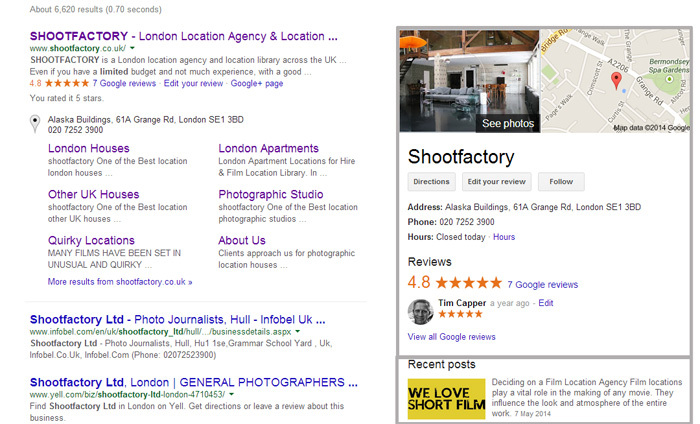 For Google+ Local Pages, make sure that your Google Place listing has been verified. Failure to do so will result in a non-display of a check mark on your local page. Get to know more about the Zagat scoring system because this is the newly adopted rating system by Google+. Keep abreast of these systems because they can help you enhance your business listing. Management of the Google+ Local pages will occur within the Google Places environment or interface. You must therefore use your Google Places account to verify your listing as well as make specific edits as you deem necessary. 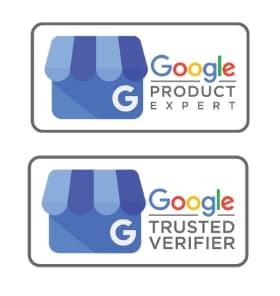 If you discover that your Google+ Local Page does not actually belong to you, or has been put up by somebody else, you must quickly claim to be the owner by going through the standard verification process. For the Google+ Business page management, on the other hand, you can manage your page by logging onto your Google+ account normally. This should not be a problem if your business page is linked to your personal Google+ account. Once you are logged onto your Google+ account, simply switch to the page profile option. From there, you can manage the contents of your Google+ business page. Make sure that the phone number affiliated with your business page is correct and that the same is listed in your Google+ Local page and/or Google Place listing that you have claimed earlier. Another thing that you must manage correctly is the business category under which your business has been listed. This will tell both Google and your business clients the necessary information regarding the nature of your business. Upload an appropriate image or photo for your page. It could be your business logo or a photo of your store or your office. The image required is square in shape so make sure that the main features of your photo will be included and not cropped out. It is important for your Google+ Business page to have a good visual appeal. Sometimes, when people search for legitimate businesses, they would look at how complete and informative your business is. The lack of a profile photo can mean that the business is not as well-received by the public as it should be, or that it’s simply an unstable entity that does not even have a logo yet. The advantage of a Google+ Business page over the simple Google Place listing is that you can get a lot of publicity through your business page. Since the business page is under your personal account, you can even share business promotions on your personal profile. Make sure to customize your Google+ Business Page. Take advantage of the features provided for by Google+. Input the pertinent information in the “About” section of your page. Keep it simple and concise but impressive and effective. Make sure you put in all the necessary details and never leave anything blank. Write a good introduction about your business. Indicate your hours of operation as well as contact information. 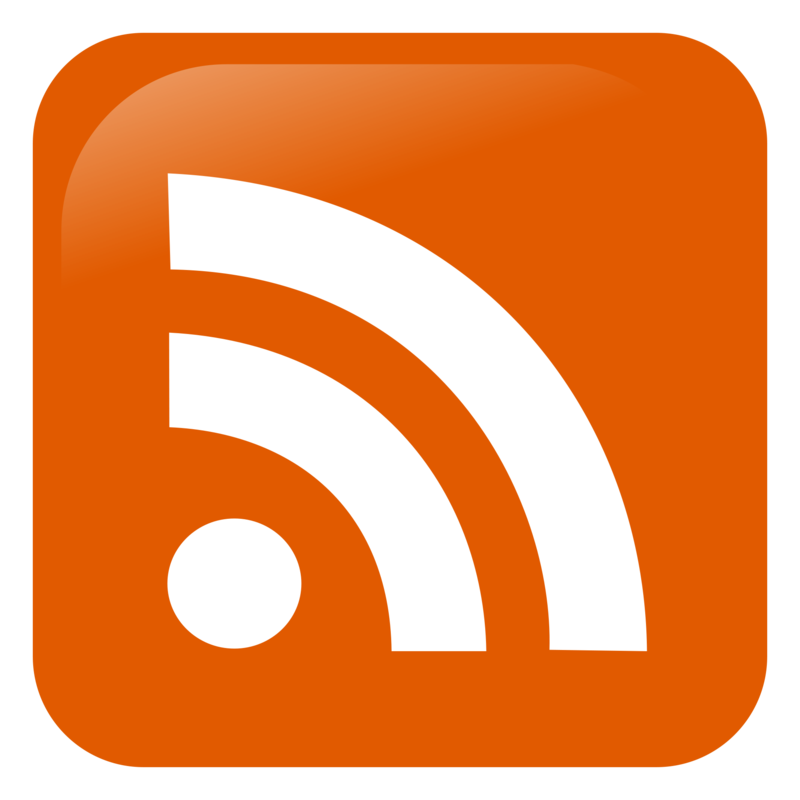 If you have a website or a blog, make sure you input their links as well. 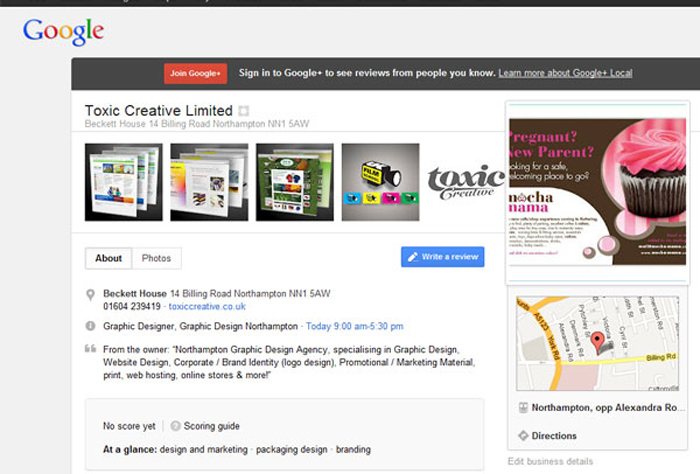 Google+ Business pages also allows you to include your recommended links in your page. This works best for businesses that have affiliates. Upload at least three to five photos on your page to give your customers an idea of how you work and what you have accomplished. These will show up as photo strips on your page. Recommended photos are those of your products and/or services, your business location, and your employees and customers if there are any. If your business has won any awards or recognition, it would be good to share these on your business page as well. Most business would have several pages on the Internet. To centralize your marketing communication strategies, enlist all the official accounts of your business in your Google+ Business Page. Let your clients know what your Twitter username is or where they can find your YouTube channel. This can also get rid of bogus accounts associated with your business. Remember that to manage your Google+ Business Page, you need to be logged in your personal Google+ account. You only need to click on the icon that represents your Google+ Business page in order to switch to your business profile and manage it. If you need to switch back to your personal page, just toggle to the icon of your Google+ personal account and click on your profile avatar. Going back to the business page would entail the same steps.